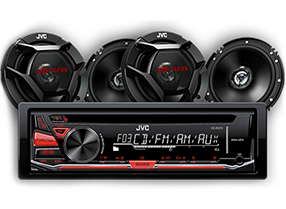 Sound Image is Hesperia, California’s premier resource for mobile electronic products and installation. Not all stereos and mobile electronics are made the same. We have products that can stand up to water, intense sunlight, and any type of road condition imaginable.  So, whether you’re looking to upgrade your speedboat or you want to rock out in your ATV while going off road, we can help. 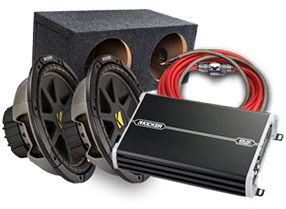 Our Display of Speakers, Subwoofers, Amplifiers and more will give what you’re looking for. Keep your family and other passengers entertained on the road with in-dash, overhead, headrest and portable DVD players. Car Navigation System products with built in bluetooth handsfree technology. 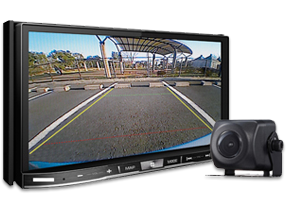 We carry DVD, GPS navigation: in-dash and portable options for you to choose from. Being prepared for any situation is the first step. Having the right security system determines the outcome.